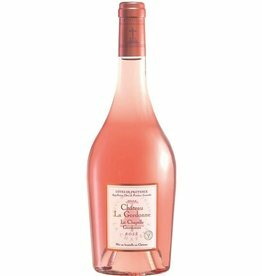 Vin Rose de Provence. So wonderful. Available in store only in Tioga Town Center and Downtown Ocala locations. 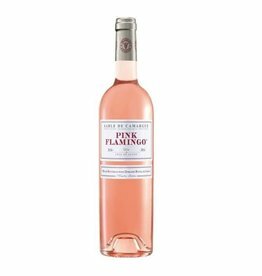 91 out of 100 in Wine Spectator - highest rated Rosé of the season - pairs perfectly with YOU! Available IN STORE ONLY - Ocala and Gainesville locations.